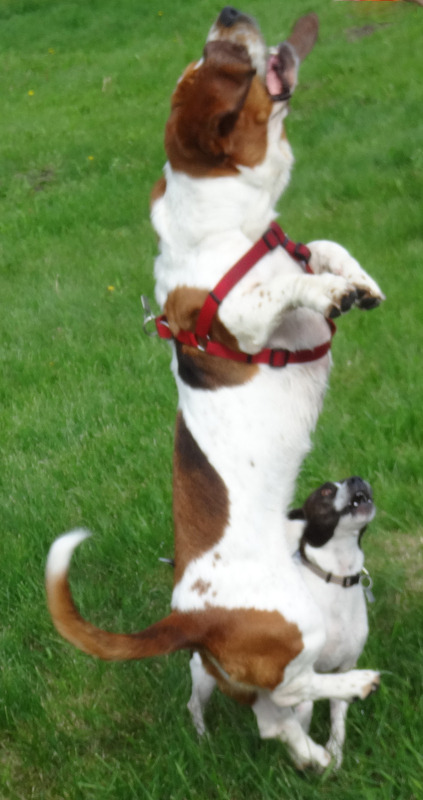 You too will believe that a Basset Hound can fly…..! Faster than a speeding bullet……! More powerful than a locomotive…..! 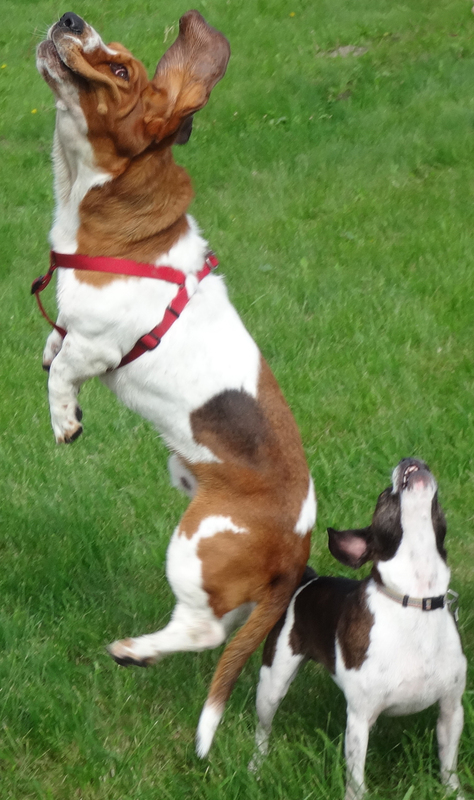 This entry was posted in Dogs, Musings, The Universe and tagged bouncing basset, George, jumping dog, Pete, Pete the Basset Hound, Super Basset, Super Pete, Super Pete the Basset Hound. Bookmark the permalink. 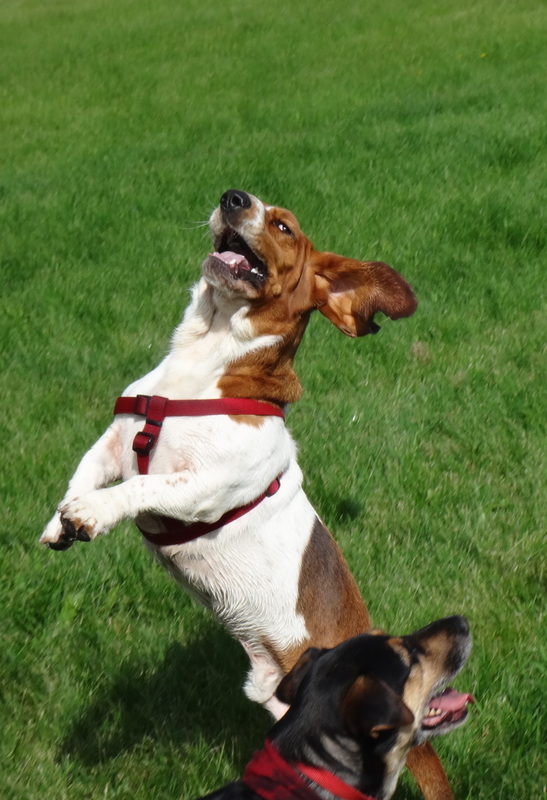 Our Pete is a very bouncy boy…. !